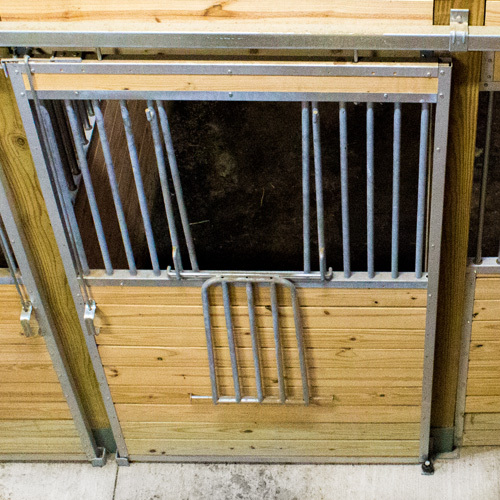 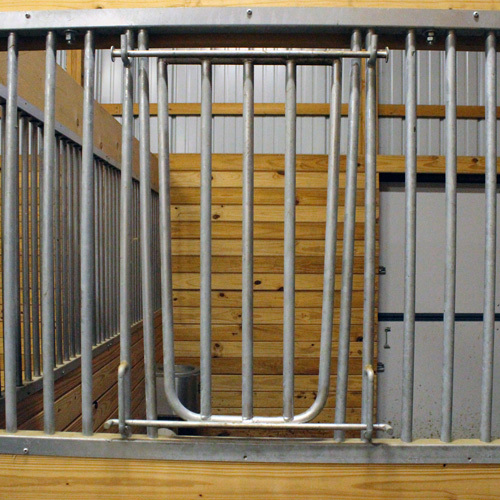 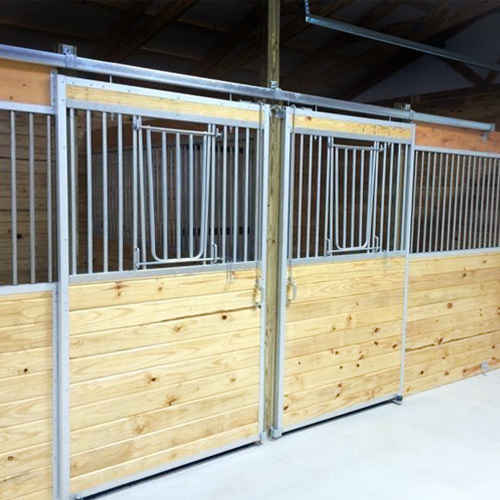 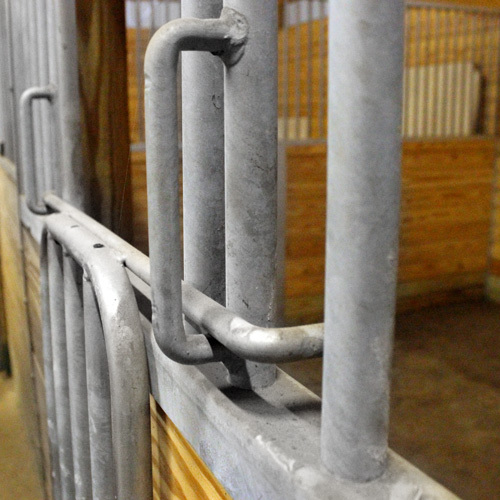 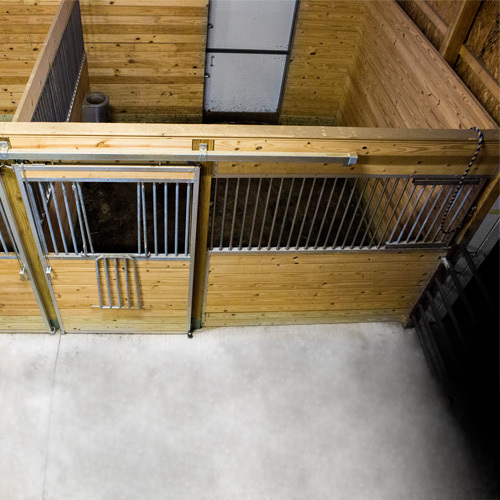 Add a 48" v-door grill section to any Essex horse stall door to let your horses socialize! 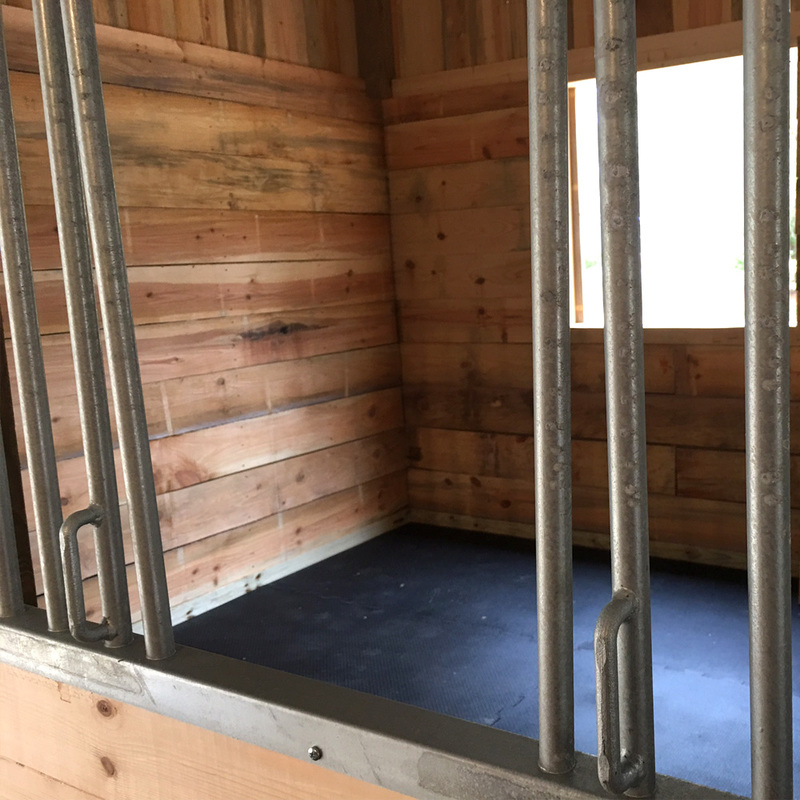 The Essex standard horse stall v-door grill section also makes it very easy to prepare your horses for turnout or for trail riding. 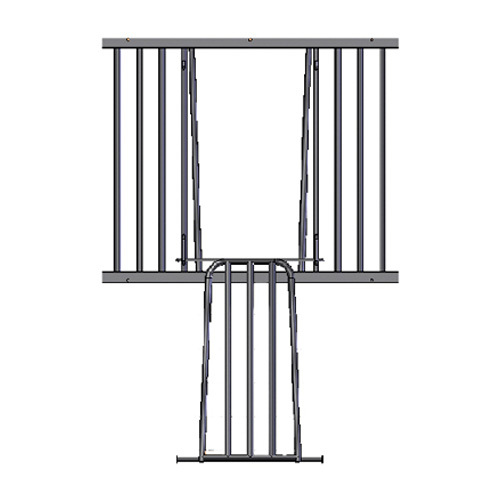 *Note: Optional v-insert (shown) and screws are sold separately.